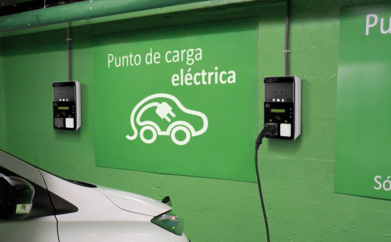 To simplify equipment configuration and for the charging station to perfectly adapt to your needs, we are proud to present to all our users an innovative and effective tool. 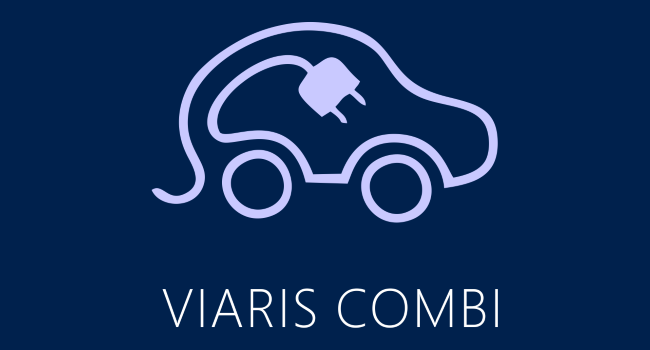 ORBIS is introducing the first EV smart chargers for private environments VIARIS COMBI into the market. 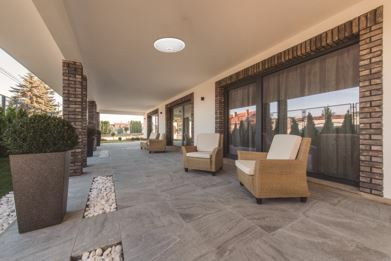 As standard, they are equipped with a charge modulator based on the home’s energy consumption, WIFI communications, time scheduling control to benefit from time-of-day electricity tariffs, and tactile activation sensor. 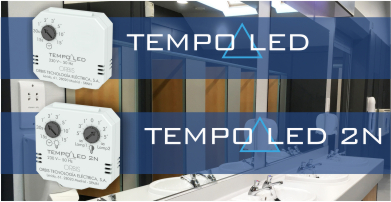 TEMPO LED and TEMPO LED 2N are timers for two wire only, no neutral installation in mounting boxes and are suitable to operate LED lamps. DIM LED is a new generation light dimmer, suitable for universal installation box mounting and capable of regulating all types of dimmable lamps. 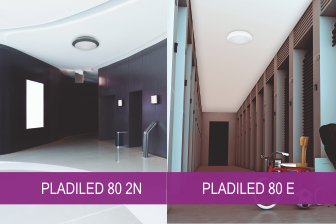 When no presence or movement detection occurs, lighting is reduced to 20 % of its maximum value. 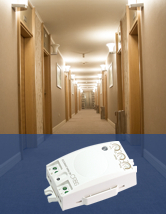 This level is maintained while, at the same time, ambient lighting is being measured to determine lighting switch-off when natural light increases. 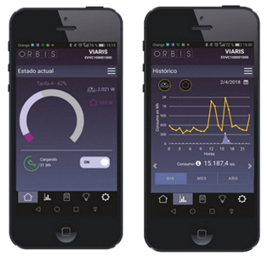 ORBIS introduces this series that includes three new detector models, each of them enabling quick and easy ceiling installation by means of a socket mounting base. 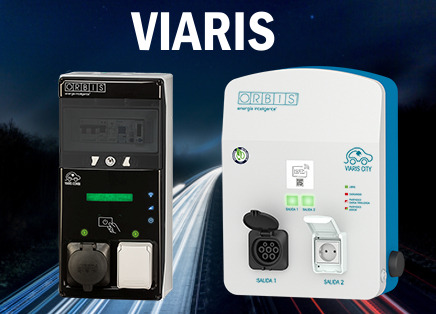 ORBIS TECNOLOGÍA ELÉCTRICA, S.A. Is putting forward the SIRVEAC smart recharging system for electric vehicles. This is a power supply system specifically for recharging almost any electric vehicle currently on the market.